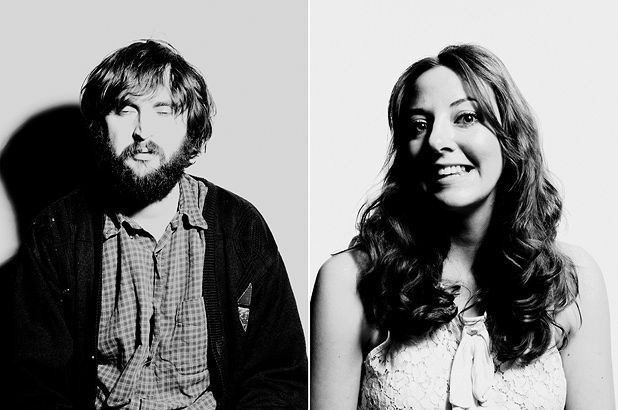 There’s no denying the offbeat charm and wit of Diane Morgan and Joe Wilkinson, but this latest Fringe effort is given a fatal dead-leg by its uneven pacing and repetitious tone. Wilkinson plays the frustrated misfit and awkward loser to perfection while Morgan has nailed cheek-chewing exasperation. But do these attributes really have to be aired in virtually every sketch whether it’s scenes about Grandstand, giving bad news or Songs of Praise? Pleasance Dome, 556 6550, until 29 Aug (not 16, 23), 4.20pm, £9.50–£10.50 (£8–£9.50).